Lynker’s Pacific Islands Region Observer Program (PIROP) is a direct contributor to the success of a multi-year program to reduce seabird bycatch in the Pacific. 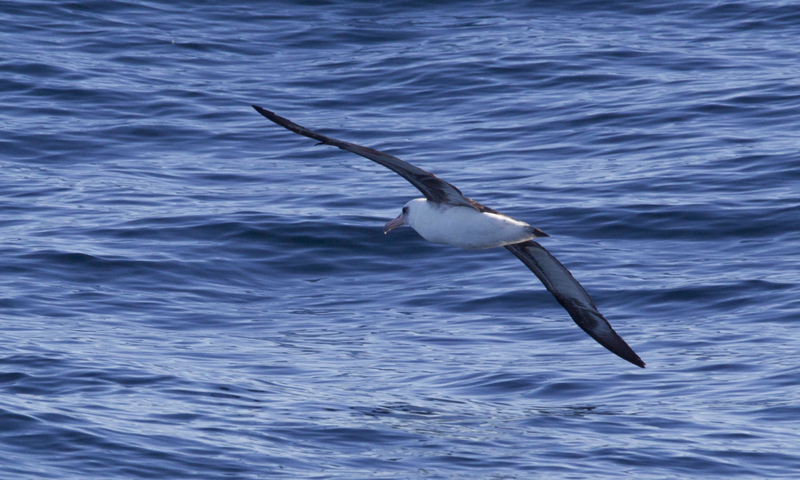 For the past decade, PIROP has played an instrumental role in collecting data and specimens on seabird interactions in Hawaii, the Greater Pacific, and off the coasts of Central and Southern California. 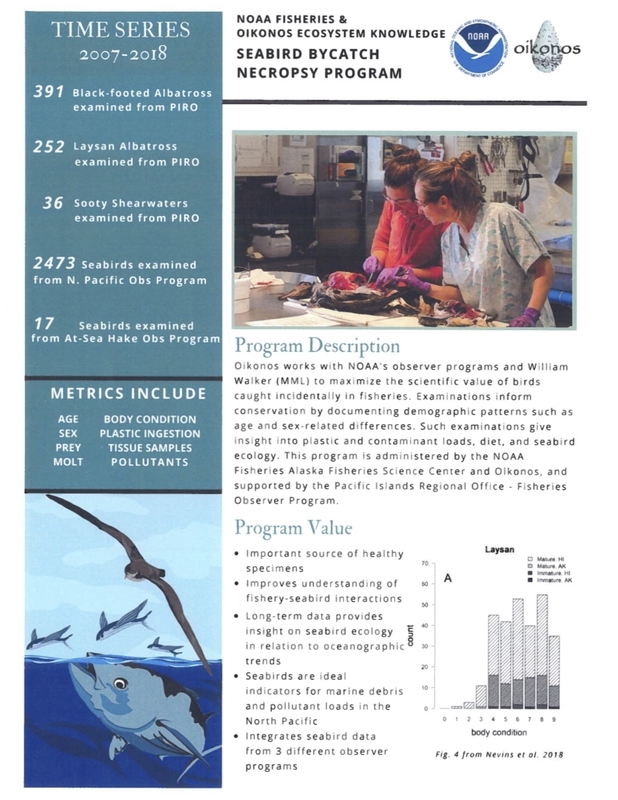 The Oikonos team recently met with our observers to share how they have used information collected, and the value it has added in scientific research and fisheries management. They are VERY thankful for the hard work our observers have done in support of their research.